Car accident injuries and deaths take a serious toll on the citizens of South Carolina. According to the Centers for Disease Control, car accident deaths cost citizens $1.05 billion in medical expenses and lost wages. These numbers don’t account for the financial toll that personal injury accidents take on people who require long-term medical care. Drivers have a responsibility to drive safely, to put away their cell phones, and to follow the rules of the road. When drivers fail to do this, they endanger the lives of others around them. The law offers important protections to assist people injured by negligent or reckless driving. If you have been hurt in a car accident call car accident lawyer Doug Churdar at the Churdar Law Firm. 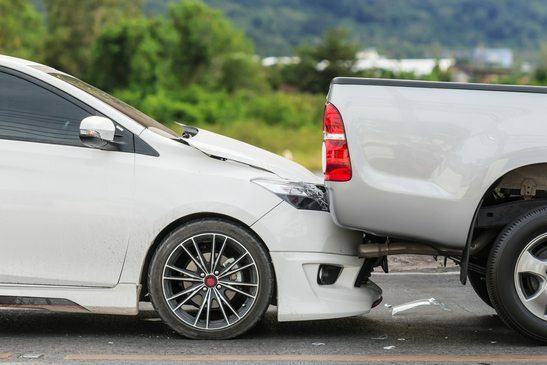 If you or a loved one has been hurt in an auto accident and you are considering pursuing a lawsuit, it is important to speak to a car accident lawyer Greenville, South Carolina. There are many ways that victims can seek the recovery they may deserve, and pursuing a case in court is just one option. 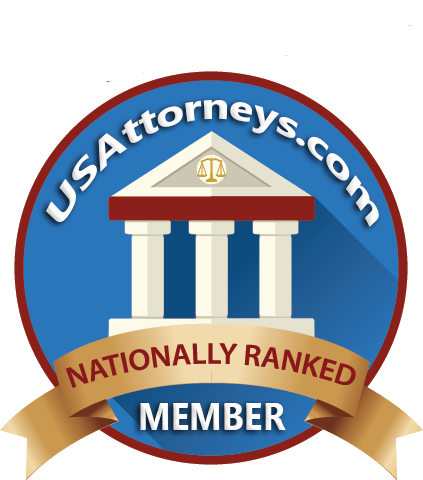 Many car accident attorneys consider taking a case to court as a “last resort” option after all other negotiations or mediations have failed. Your car accident lawyer will take a close look at your case. Most insurance companies offer as little as possible to settle claims. They may make estimations based on average injuries—estimates which are not necessarily based on facts. Your auto accident lawyer can estimate the value of your personal injury claim, speak to adjusters to ensure that they have all the facts, and fight to help you obtain the settlement you deserve. Your car accident attorney can also write a strongly-worded demand letter to other parties involved. In many cases, individuals choose to settle outside of court to avoid the expense and time that a court case can involve. A qualified car accident attorney can estimate the value of your case, write an appropriate demand letter, and help you map the most appropriate course forward following your crash. Finally, if all other options have failed, your lawyer can sue for your car accident injuries. The Greenville, South Carolina accident attorney at the Churdar Law Firm works closely with victims and their families to help them get the best possible outcome under the law. Don’t suffer alone. Our firm can help you obtain the recovery you deserve. The Churdar Law Firm offers compassionate, caring, and aggressive legal representation for victims facing car accident injuries in Greenville, South Carolina. If you or a loved one has been hurt in an accident, you may be facing high medical expenses, the financial stress of lost wages due to missed time at work, and may be experiencing physical discomfort following your accident. Our firm can help you understand your rights and fight for you. 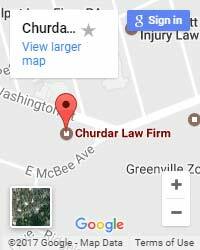 When you need the best accident attorney in Greenville, South Carolina, call car accident lawyer Doug Churdar at the Churdar Law Firm. For more information on car accident law in Greenville, click here.